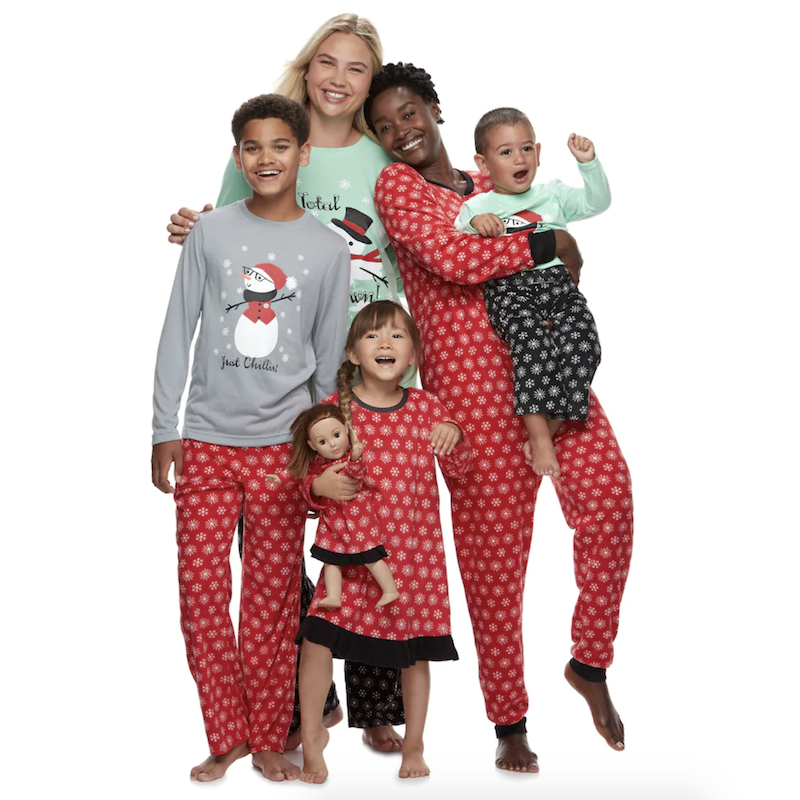 We can't lie to you—the idea of matching family holiday pajamas gets us all sorts of giddy inside. They're the perfect early holiday present for kids to wear on Christmas morning and the best excuse to wear loungewear all day long. 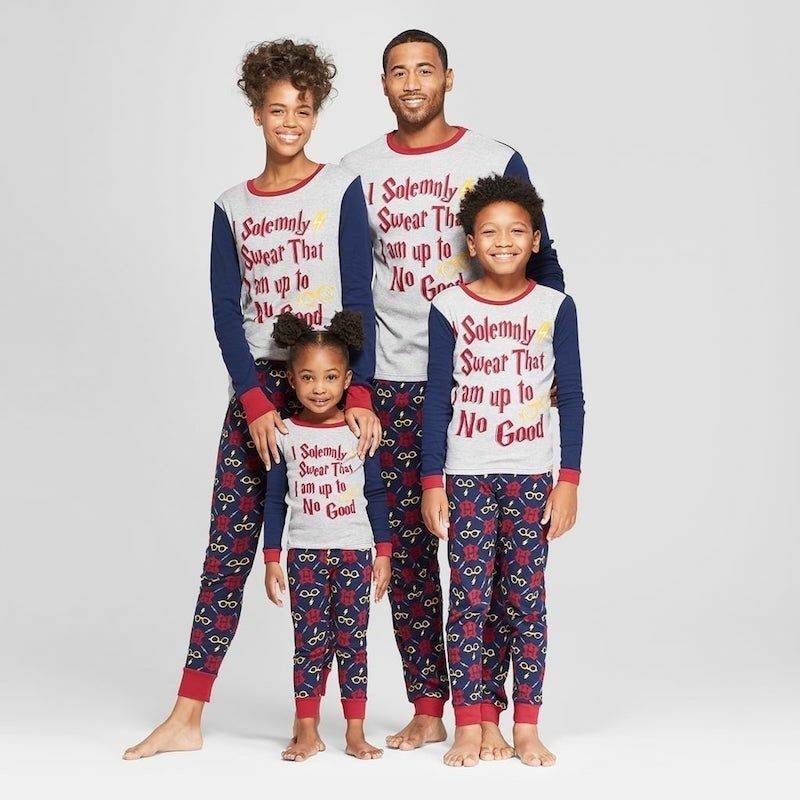 So snuggle up next to the fire 🔥, grab some hot chocolate ☕, and get ready to rock these comfy, cozy matching PJs this holiday season. 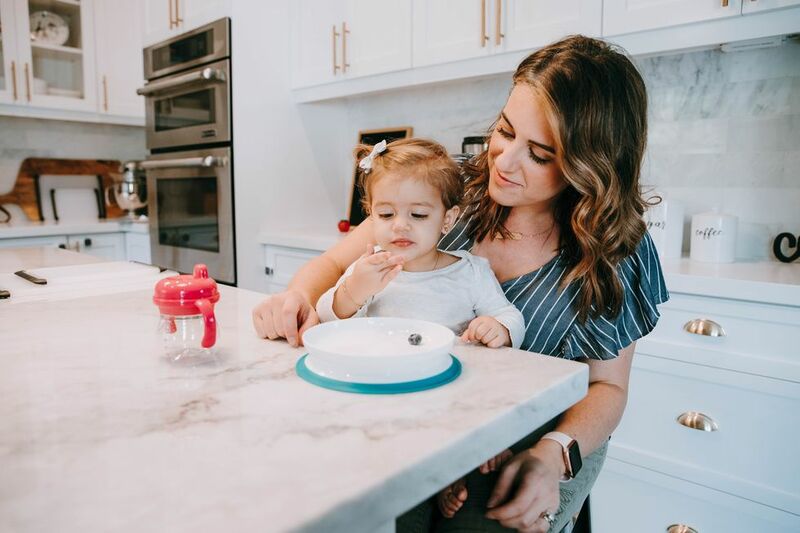 Shop our favorite looks below! 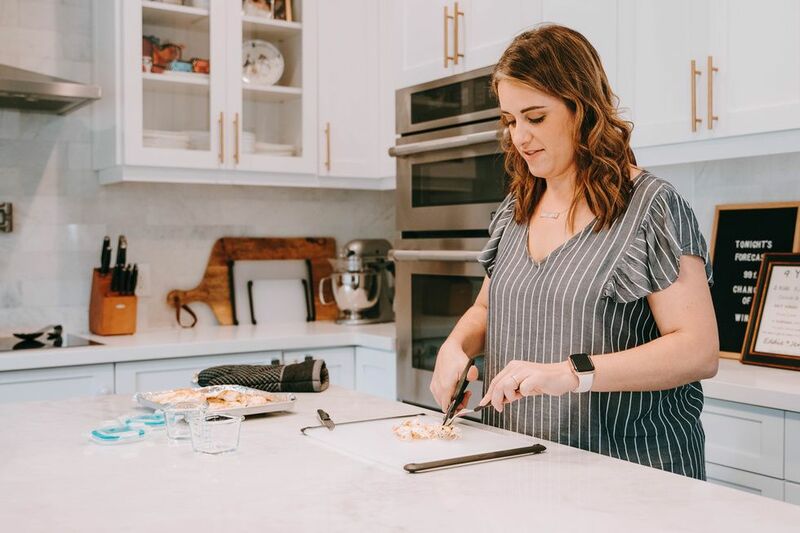 Matching family PJs designed by one of our fave design couple powerhouses Chip & Joanna Gaines? Yes, please. Even the family dog can get in on the fun. 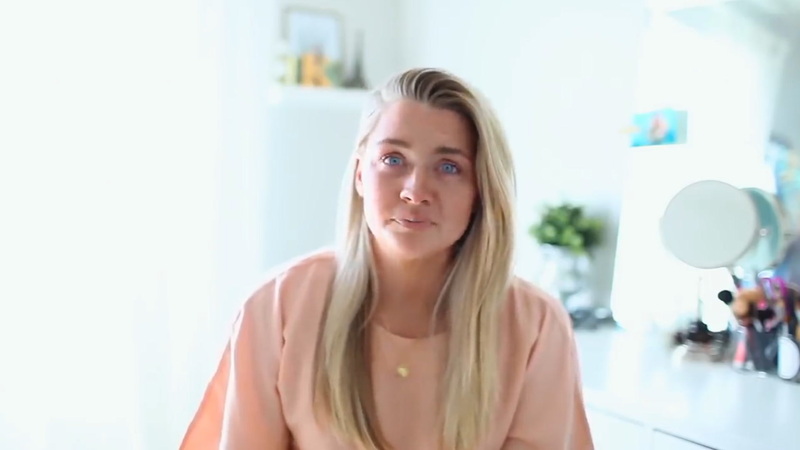 Iconic brand Hanna Andersson pretty much wrote the book on matching family PJs, and we could not love them more. There are so many Insta-worthy styles to choose from, you're going to have trouble choosing just one. 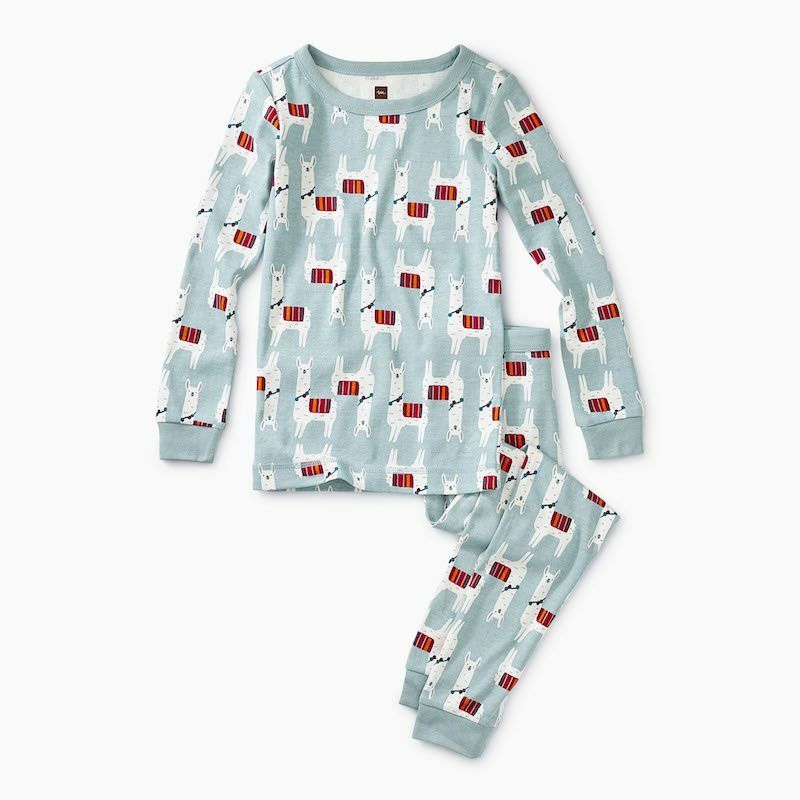 Made for lounging, Sleepyheads' pajamas have the cutest polar bear designs. These would make the most adorable Christmas morning pictures! 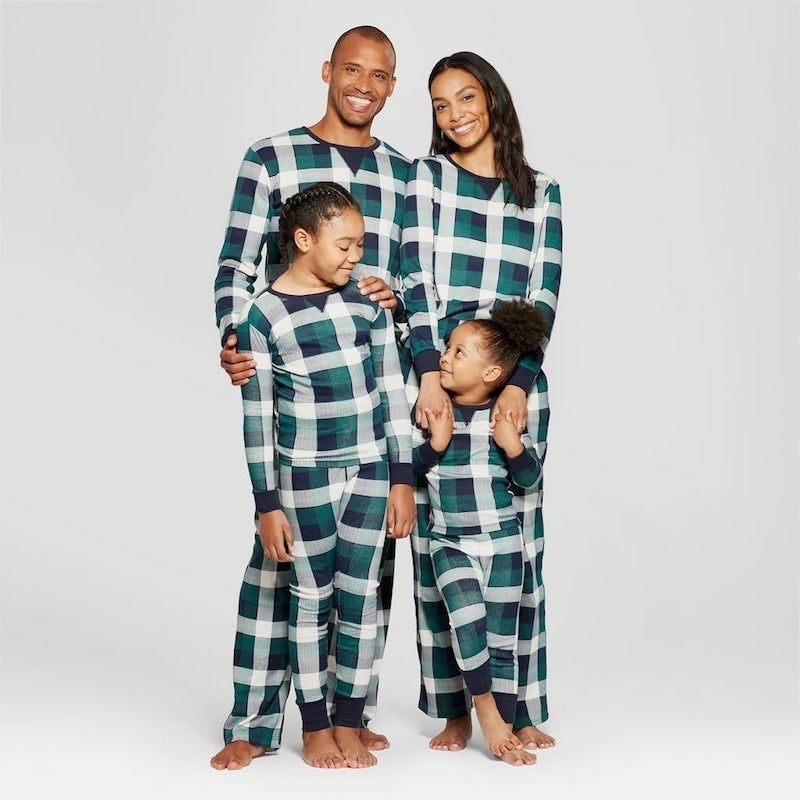 You don't need to celebrate Christmas to get in on the matching family pajama game! 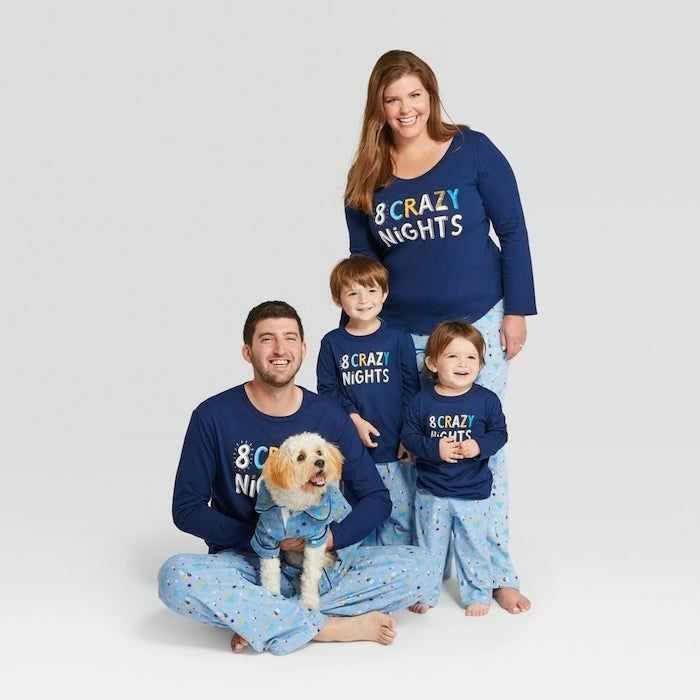 We love these coordinating Hanukkah PJs to kick off the Festival of Lights. And, yes, there's a matching piece for your pup! Nothing adds to the magic of the holidays like mama and a little winter wonderland. 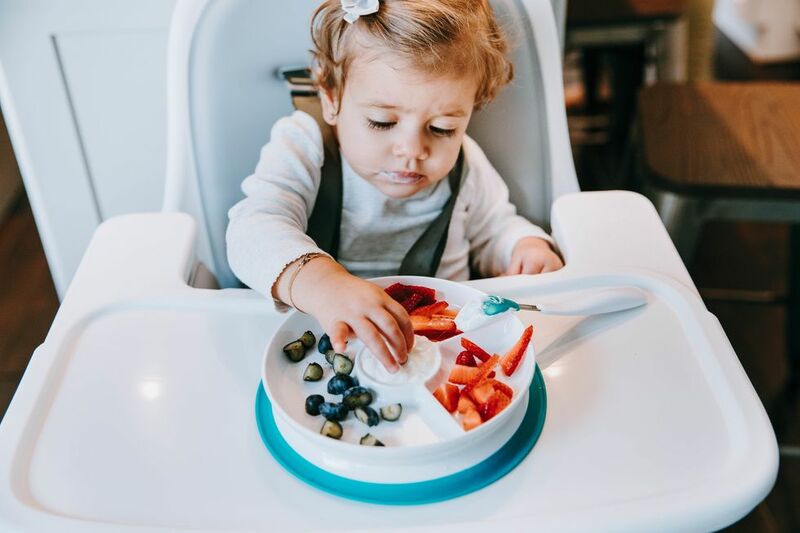 These are created specifically for mama and her littles—how gorgeous are these colors? Add a little extra magic to the holidays with this Harry Potter set. 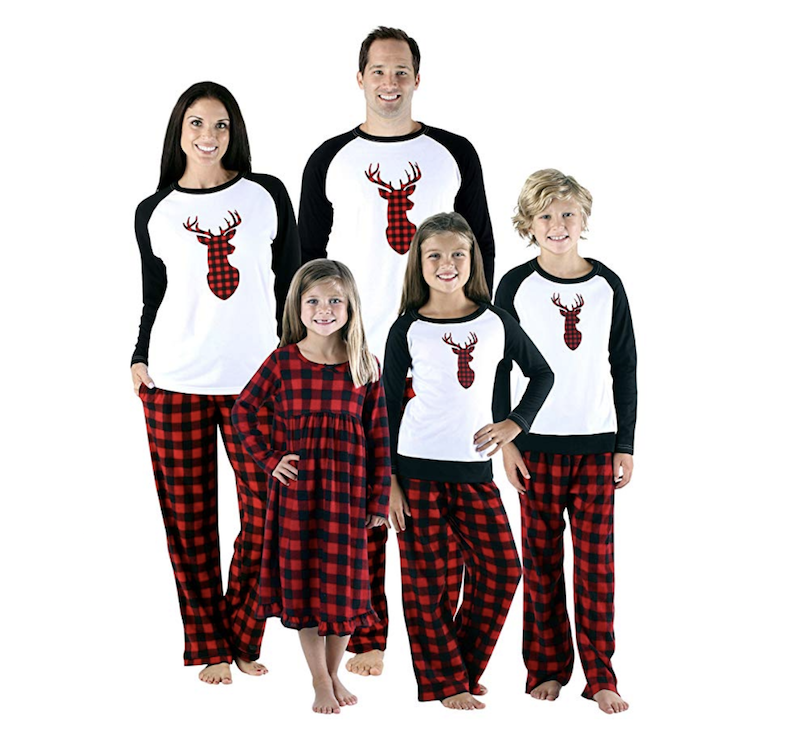 These comfy plaid snowflake-filled PJs will keep everyone nice and warm this season. The snowflake theme isn't holiday specific and can be worn all winter long! The perfect pair for your holiday Instagram photo. If you're not into the holiday colors, or want sets that work outside of the holidays, we love this minimalist gray striped set. Perfect for cozy days all year long. These snuggly pairs will be a fit for your littles. The llama print is precious and the 100% cotton is *so* comfy. How fun are these mix-and-match sets? 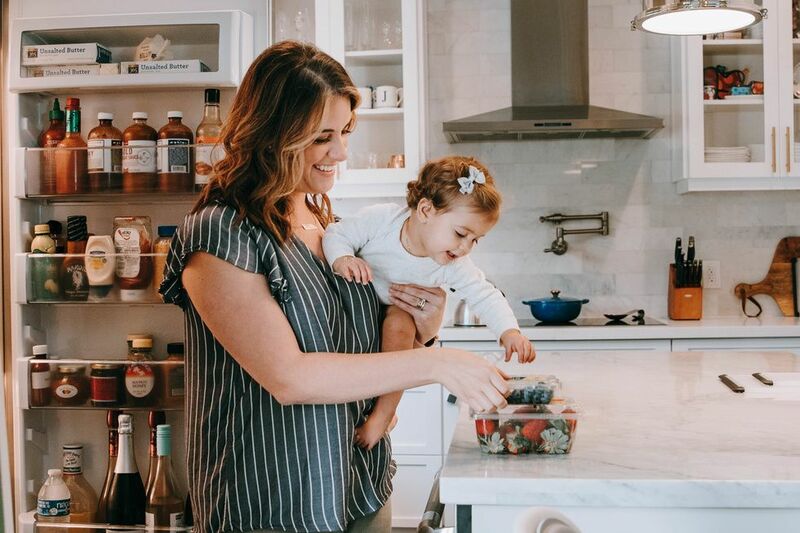 From nightgowns and onesies to two pieces, there's something everyone in your family will love. For a classic look, these stripes would be adorable on any family. 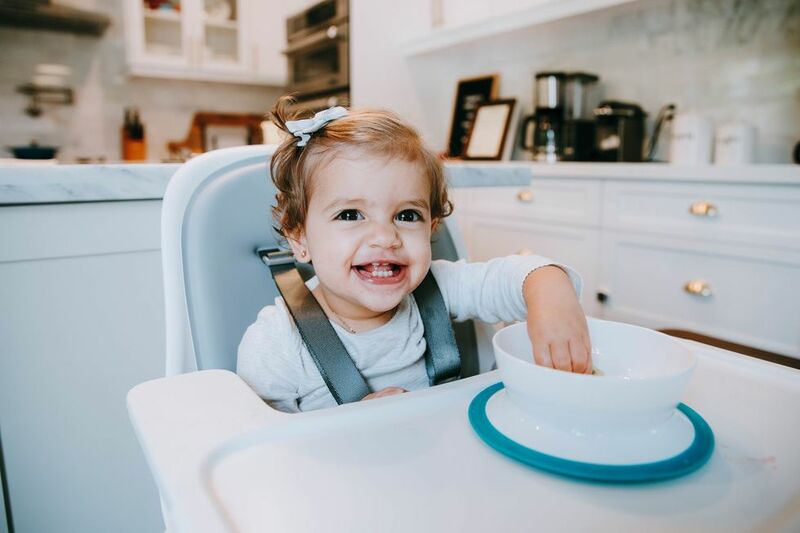 And, we can't resist that elf hat for your littlest family members. 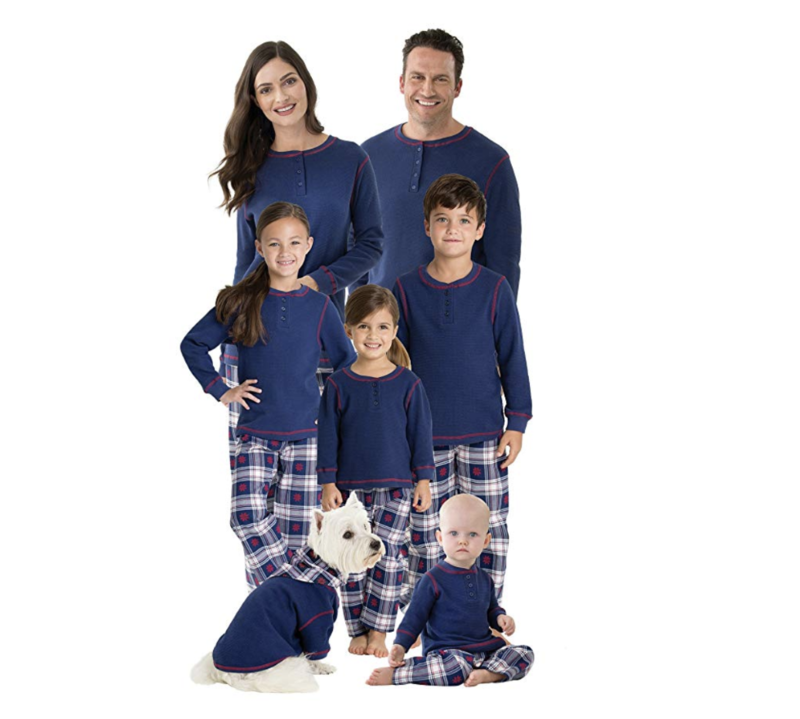 Made of 100% organic cotton, you won't believe how soft these jammies are. Plus, they're breathable so if you're the type of overheat at night, these are a great option. You can never go wrong with buffalo plaid and this set doesn't disappoint. The baseball tees offer a more modern look and the deer head is such an adorable touch.